Common area maintenance charges, or CAM charges, are a routine aspect of commercial property maintenance and expenditure management. When executed properly, common area maintenance charges allocate a share of property maintenance expenses to each commercial tenant. In order to maintain clear communication with tenants and ensure that expenses are allocated accurately and appropriately, it is important to make accurate calculations and follow standard notice guidelines. Collect relevant costs and documentation: The basis of an accurate CAM cost calculation is the collection of all relevant invoices and charges that fall under the umbrella of common area maintenance. It is important that property managers keep track of all relevant maintenance costs that need to be added to CAM calculations. When doing this, it is essential that property managers have a very clear and precise idea of what expenses fall under the category of common area maintenance. 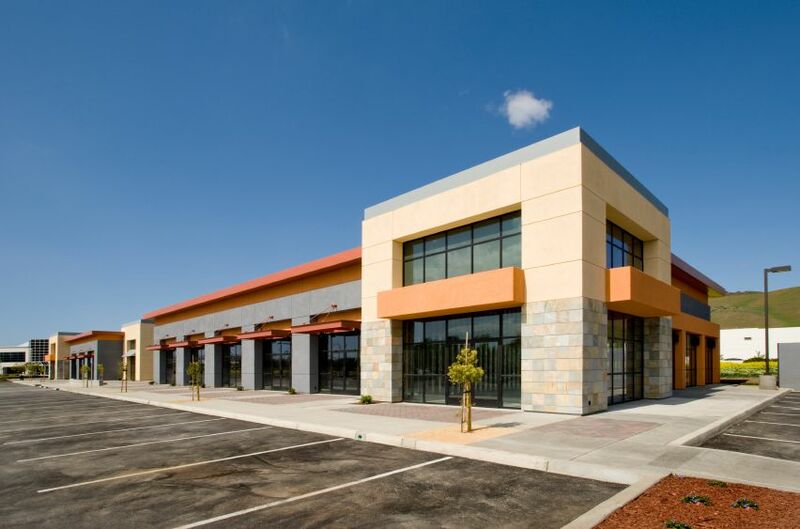 As a broad rule of thumb, the repair or maintenance that was performed should be one that benefited all of the tenants of a commercial building. As an example, the replacement or repair of damaged flooring in a shared lobby would be considered beneficial to all tenants, whereas the addition of an amenity that was only requested by a handful of tenants and would only be used by them would not fall under this category. Calculate tenant charges: The best way to allocate CAM charges is by reviewing the total common area maintenance costs of previous years and using the highest of those figures as a projection of this year's tenant CAM charges. By allocating a higher total to CAM costs, you can ensure that tenants will be able to budget that amount and, in the event that the overall costs are less than the estimate, you simply have to refund the difference to the tenants. It is much easier and more pleasant to credit a tenant than it is to collect extra expenses over what was initially calculated. Meet deadlines and follow up: While this concept seems pretty straightforward, it is one that is often overlooked. The deadlines laid out for submitting CAM reconciliations should be complied with in order to ensure that a tenant has sufficient notice of charges. Additionally, it is important that commercial property managers take the time to follow up with tenants to ensure that all charges are communicated and any concerns are addressed. Proper execution of CAM charges allows commercial property managers to continue to provide maintenance services, and it offers clear communication about charges and expenses to tenants in a timely manner. By carefully calculating and allocating charges, you can ensure that CAM charges are paid and that your tenants understand and abide by the common area maintenance policies that are in place.